Static Control has announced new product release on its LinkedIn account. 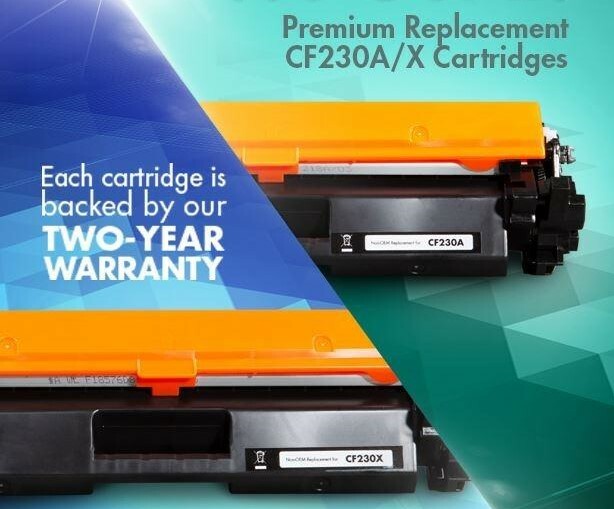 The new replacement CF230A and CF230X cartridges for use in HP® LaserJet M203 & M227 printers. According to the company, the new cartridges deliver OEM-comparable performance in page yield and image density, which can best satisfy customer’s needs.